It is well known that wood needs to be stained or sealed to preserve its beauty and protect it from harsh elements like water and UV rays. Natural unprotected wood is prone to mildew, cracking, warping and discoloring. In the long term, wood that is not shielded is vulnerable to wood rot and structural damage, which is inconvenient and costly. So we all agree that wood needs to be protected with some type of water repellant stain or sealer. Prepping the wood prior to staining is just as important as staining the wood in the first place. A lack of proper wood prep is the number one reason a wood stain will fail prematurely. Wood stain has to be applied to wood that has been prepped correctly or it will be prone to mold, mildew, cracking and flaking. A lack of prep can also lead to a blotchy or inconsistent finish. The point is wood prep is the first step to staining wood. What is needed to prep wood for staining is simple if you are educated about the process. You need a deck scrub brush or pressure washer. 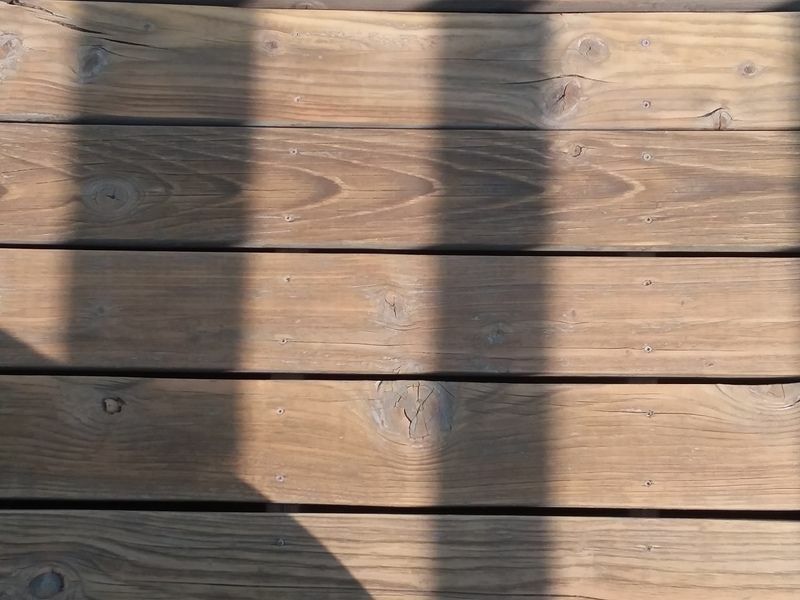 A quality wood and deck cleaner if the wood is just dirty or grayed. 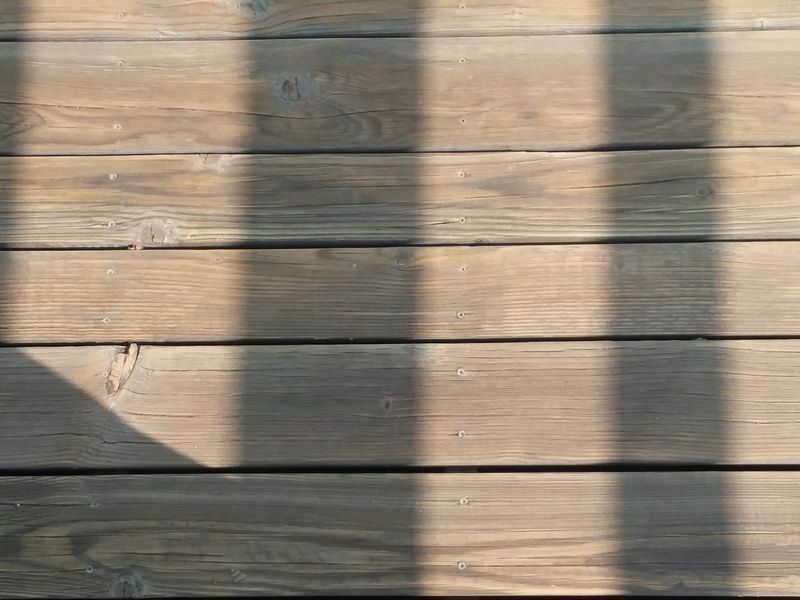 If an old failing stain is present then you may need a deck stain stripper in place of the wood cleaner. The goal is to thoroughly clean the wood to remove dirt, mold, mildew, graying and any old stain or sealer. Clean bare wood is the best surface to get the performance expected from the wood stain. You also need a quality wood brightener. This is used after cleaning or stripping to neutralize the wood making it more acidic prior to staining. To apply the cleaner and brightener you will need a pump sprayer. So to summarize what is needed to prep wood for staining is a wood cleaner or stripper, wood brightener, deck brush or pressure washer, and a pump sprayer. You will also need a garden hose with fresh water to feed the pressure washer or to rinse if you are using a scrub brush to clean. I have sanded my cedar deck to remove the previously applied Cabot semi-solid stain in preparation for applying the Armstrong semi-transparent product, but there are still a few spots, particularly within knots and deeper grain groves, that the sanders can't get to. How perfect does the old stain removal have to be? Do I still need to use a stripper for those spots or can I move on to the brightener?. Sorry, I posted my pics to the wrong thread. Deck2 & 3 is what most of the deck looks like. Deck1 probably needs more works? Also, how much attention do I need to pay to the spaces between boards? We would suggest stripping all. Two reasons, you need to get more of the stain out of the knots and it looks like you sanded the wood too smooth. The stripper and brightener will help to open the wood grain so the AC will soak in deeper. I used SuperSeal25 on my pavers. I was thinking of recoating with SuperSeal30. Would that be compatiable with Superseal25? How much shiner would they be? Yes, you can apply the SS30 over the SS25. It is about 20% shinier than the SS25. Deck2 & 3 are more characteristic of what I've achieved. Deck1 probably needs a bit more work? Also, how much attention do I need to give to the spaces between boards? Is it ok to wait a week or so to stain after you clean/brighten? 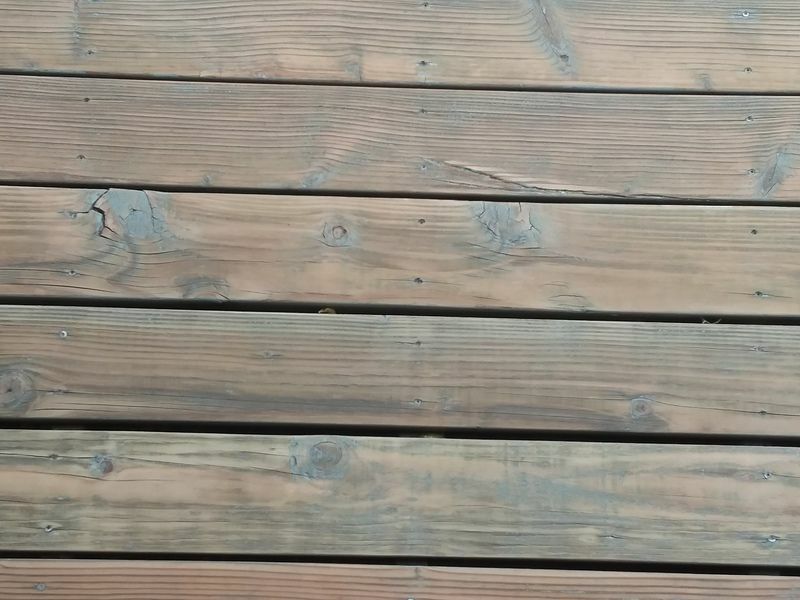 Or do you have to stain as soon as deck is dry after prep? You can wait a week after the prep. No more than 15-20 days. I used TWP 1500 the last time I stained our deck andc would likje to switch to the 100 series. Do I need to strip or will the cleaning with RAD do the trick? It would be best to Strip and brighten with the Restore A Deck Stripper, followed by the RAD Brightener.